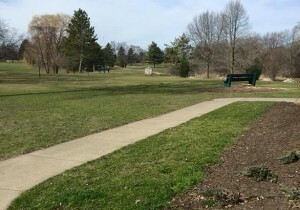 Spring Creek offers a full length championship 9 hole layout. 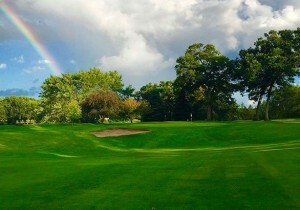 Impeccable conditions adds to this unique and challenging golf experience. Triple tee placements allows golfers to play to their capabilities. A great golf experience for all to enjoy. 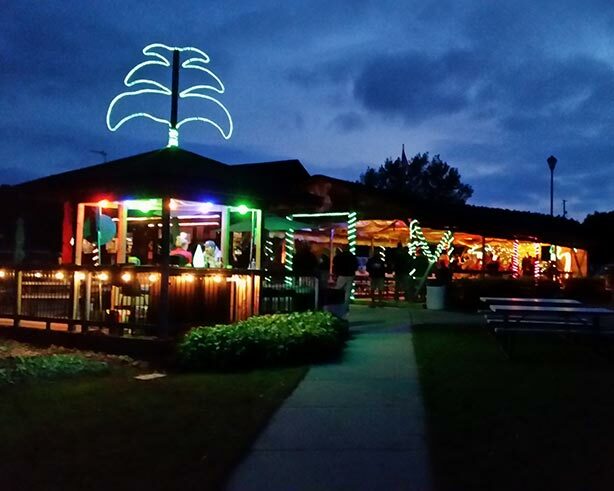 A fun clubhouse/bar is a great place to enjoy a beverage either before or after your round. 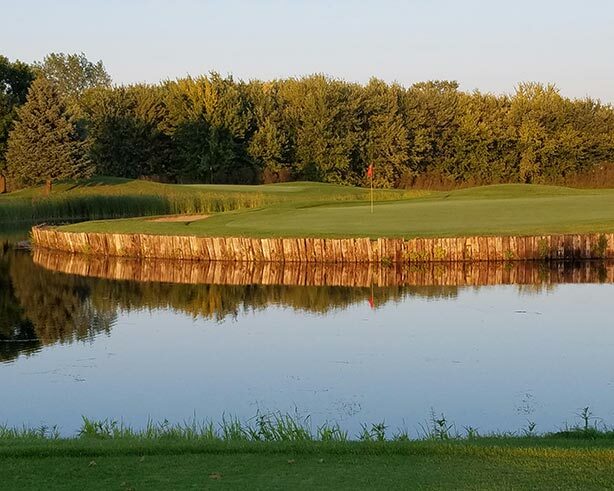 A beautiful patio overlooking a pond and also our tropical pavilion is a great place to relax for golfers and those that just wish to stop out and enjoy the wonderful atmosphere. 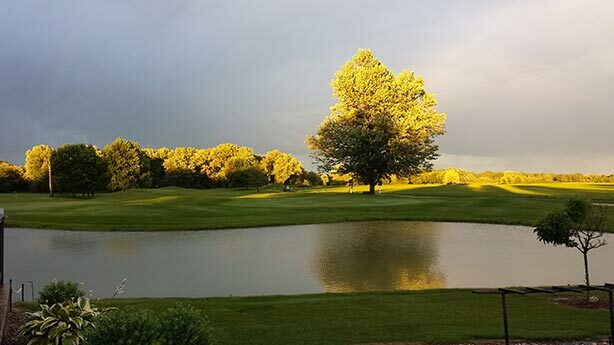 Spring Creek is a great venue for fundraisers, company or business events and outings of all kinds. The overall combination of a great golf course and a fabulous setting will make all events extra special. 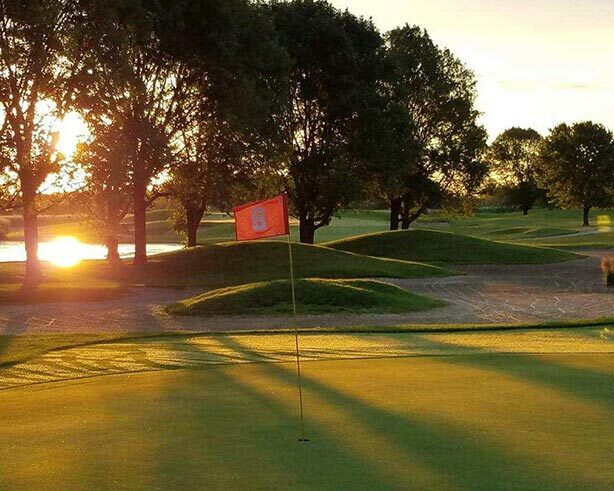 We are a 9-hole public golf course that has a clubhouse and adjoining banquet facility. We offer a full bar along with a great pub menu. Price Range: Golf $10 weekdays and $12 weekends and holidays.